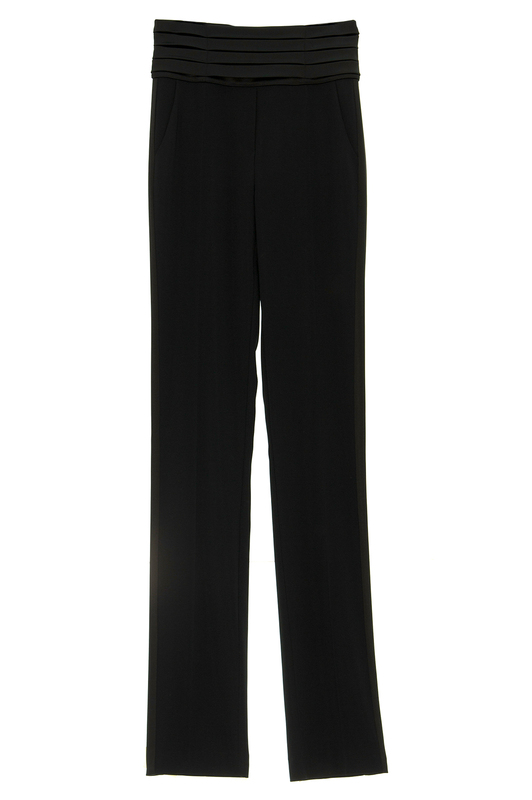 the most elegant black tuxedo trousers, with its perfect fit and his amazing handmade satin tuxedo belt. Its shape is slimmer in this wonderful crepe fabric. Super comfortable because slightly stretch. 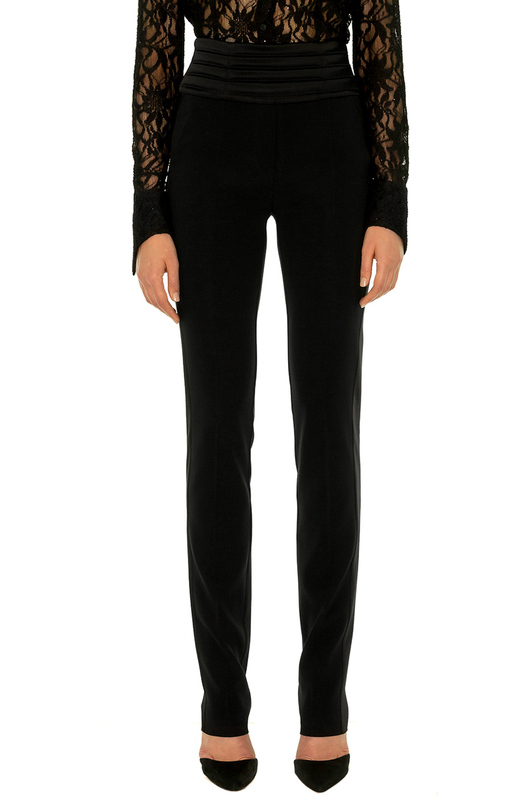 Wear a blouse of lace for a chic and trendy outfit, or as a total look tuxedo with our famous classic tuxedo jacket. Composition : 78% acetate, 21% viscose, 1% élastan.